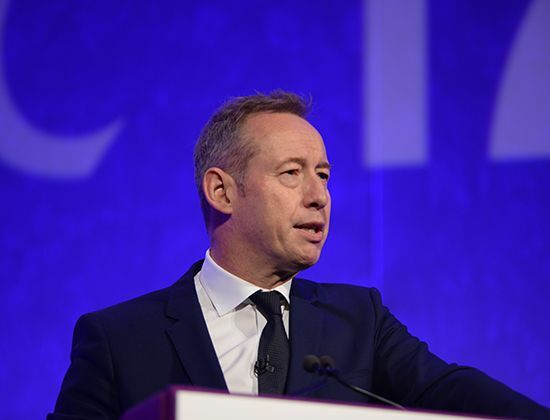 The third Fortius International Sports Injury Conference will be taking place on Wednesday 6th November and Thursday 7th November 2019 at the Park Plaza Riverbank, London. Early Bird tickets are on sale now, running a promotional rate through the end of May. 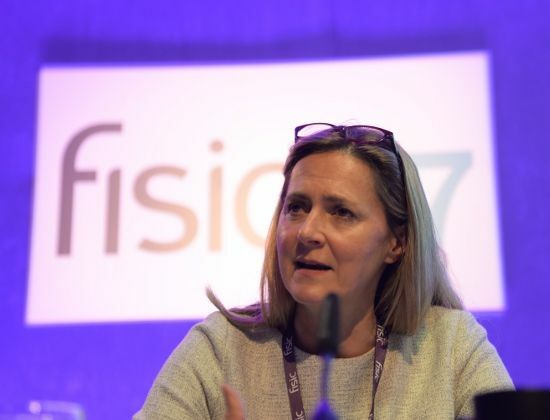 FISIC is a multi disciplinary conference on the theme of Sports Injuries for Orthopaedic surgeons, Sports Physicians, Physiotherapists and other healthcare professionals with an interest in Sport at all levels. 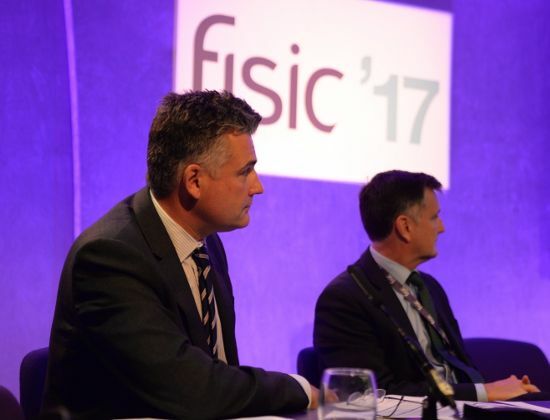 FISIC 2019 will focus on the topic of sports injuries, their prevention, treatment, recovery and return to play. 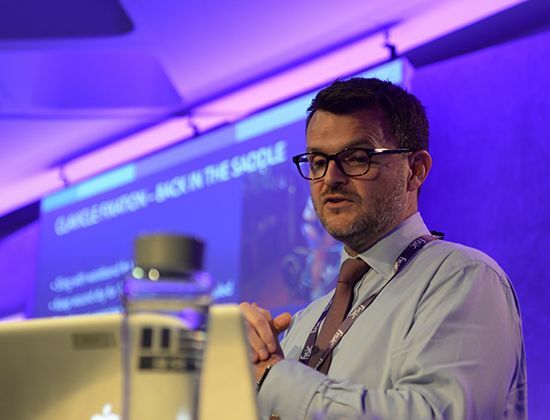 The two day programme reflects our belief in a multidisciplinary approach, and aims to achieve a 360° view of the hot topics and controversial issues of sports medicine. 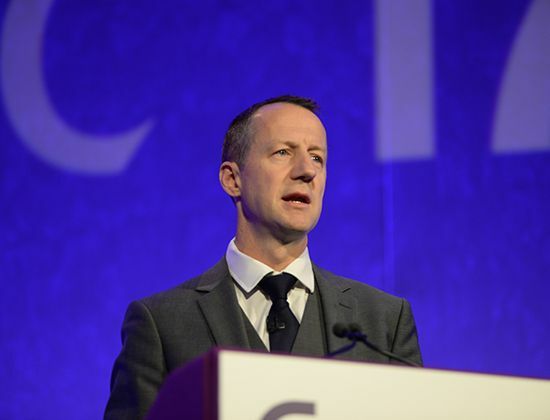 The sessions are designed to be broad ranging and relevant to a wide range of performance sports, examining the latest thinking and best practice. 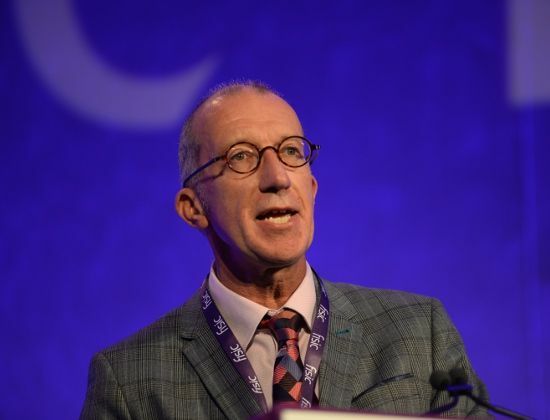 This is a unique opportunity to hear leading experts with international reputations in evidence based medicine, who will present and debate as multi-disciplinary panels. 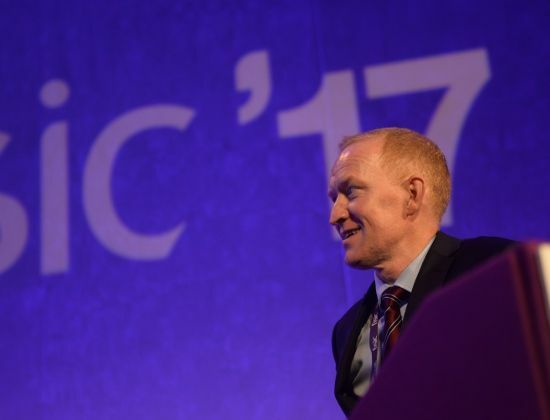 The Fortius International Sports Injury Conference 2017 (FISIC 2017) was held on 27th and 28th September at the Queen Elizabeth Conference Centre in central London, attracting over 650 professionals in the field of sports and exercise medicine. 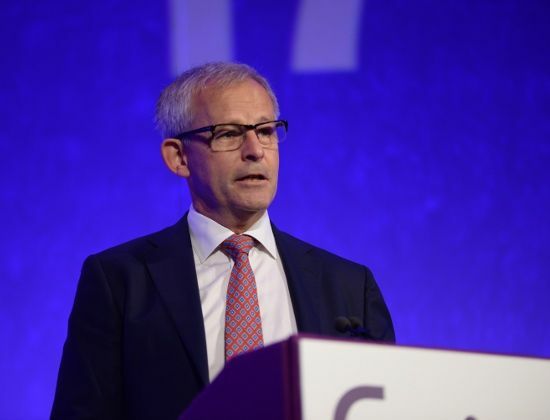 Some of the UK’s brightest minds including orthopaedic surgeons, sports physicians, physiothearpists and allied health professionals, gathered to review the latest thinking and best practice in sports injury treatment and management of athletes. 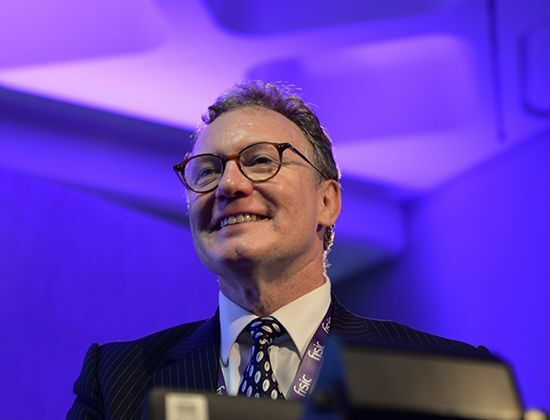 For those attending it was a unique opportunity to hear leading experts with international reputations, presenting and debating as multidisciplinary panels. The theme ‘From Start to Finish’ reflected the 360° approach of the two-day programme, covering topics such as identification and treatment of underlying issues to rehabilitation strategies and return to play. A running theme was the importance of a co-ordinated approach to performance and prevention of injury, as well as talking about the most effective treatments, followed by managed rehabilitation – a smooth and effective baton pass. 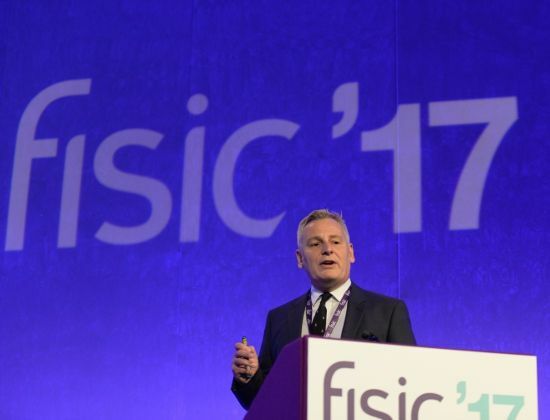 The FISIC 2017 major sponsors were Smith and Nephew, Getinge and Stryker, with further support exhibitor sponsors were Arthrex, Bioventus, Carestream, ConMed, Episurf, Fortius Digital, Game Ready, Hospital Innovations, Joint Operations, medi UK, Ossur, Physiolab, Sempris,Sybermedica, TRB Chemedica, UTC imaging, Winback, Wright and Zimmer Biomet. Summary reports for each session can be found at the bottom of the page, they have been written to provide some of the key points. 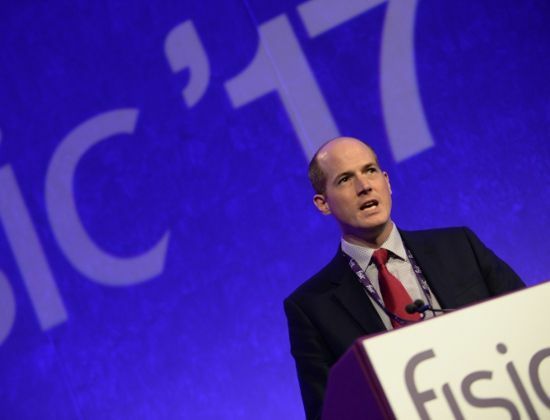 Visit our Vimeo Channel to view the FISIC'17 presentations here. 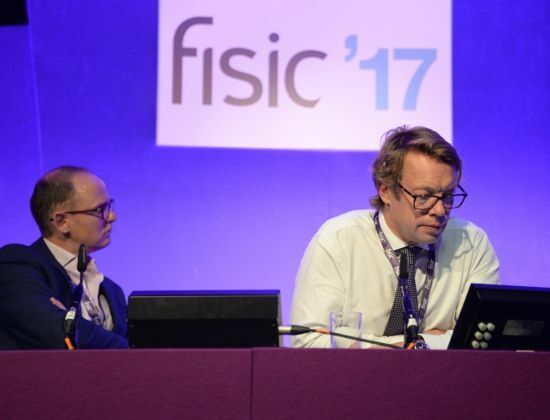 Many thanks for an inspiring two days at FISIC'17, lots to digest from a faculty of world class experts. 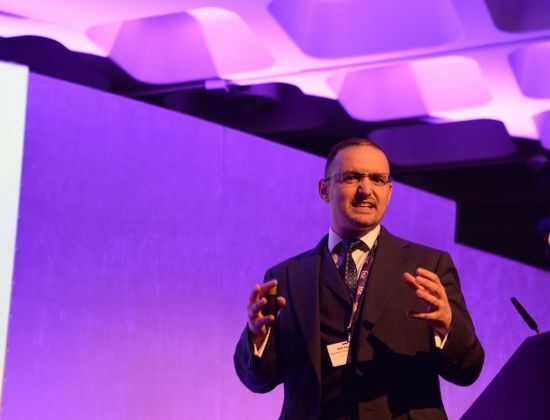 Visit our Vimeo Channel to view the FISIC'15 presentations here. 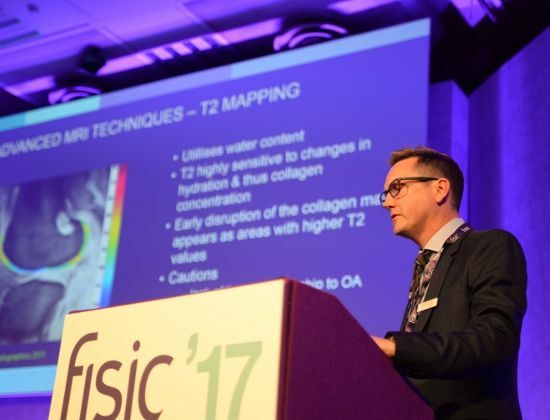 More than 650 delegates and speakers attended the Fortius International Sports Injury Conference (FISIC ‘15) in central London on 13th and 14th October, 2015. 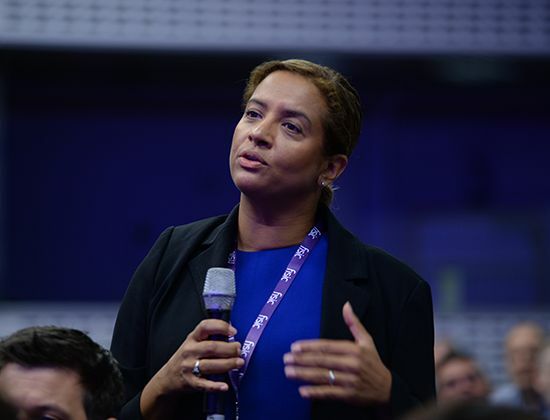 Amongst the delegates were 70 members of World Rugby’s top medical teams who came to debate and learn more on the current medical issues and hot topics within their sport from concussion, to management of return to play. 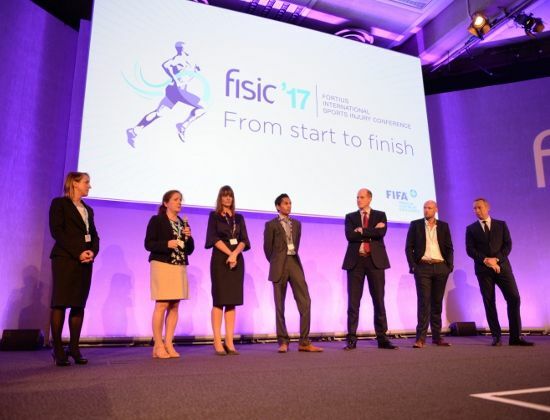 The event was timed to coincide with a brief interlude in play before the Quarter Finals, and gave team medical personnel a unique opportunity to participate in a world-class, multidisciplinary congress. "I do not have the words to sufficiently express my thanks at the wonderful work that you and your entire team accomplished. I have chaired, sponsored and hosted hundreds of meetings over the past three decades but never have I participated in one so well organised". 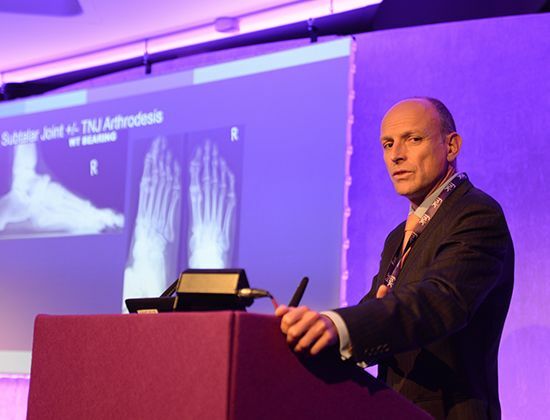 Mark Myerson, Consultant Orthopaedic Foot & Ankle Surgeon. This session included presentations on: Rules, regs and real life; What’s in the bag? Patellar instability does exist in elite level sport.